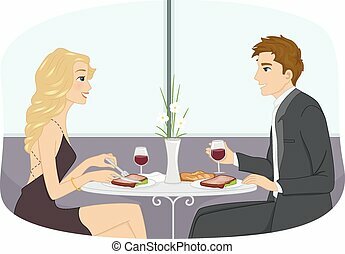 Dinner date. 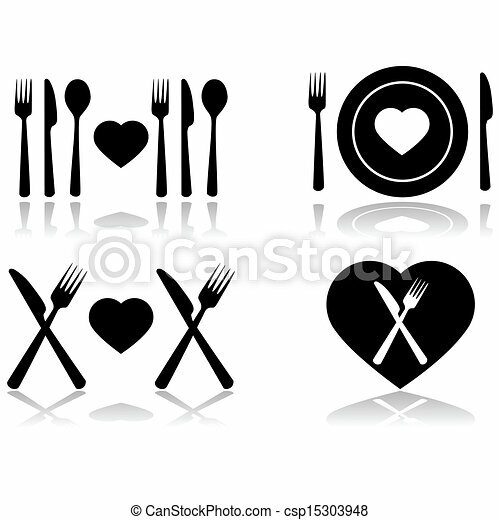 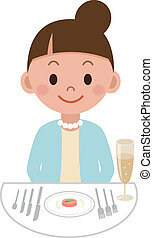 Illustration set showing four different icons symbolizing a dinner date. 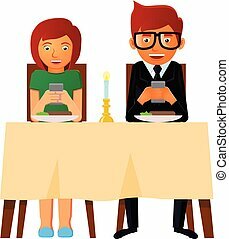 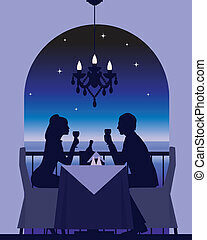 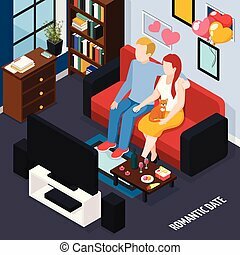 Vector illustration of couple having dinner date, but busy with their smartphones. 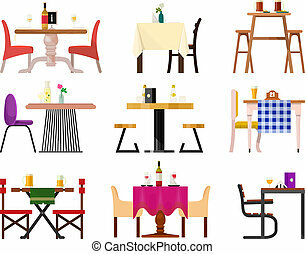 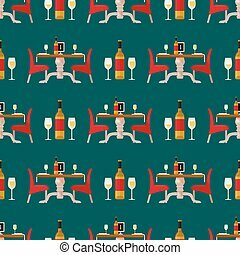 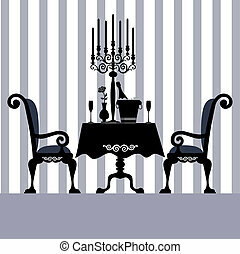 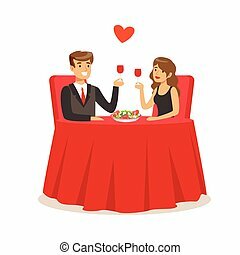 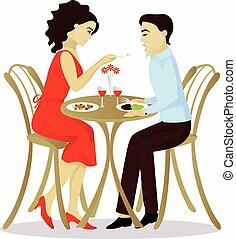 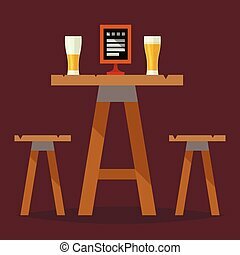 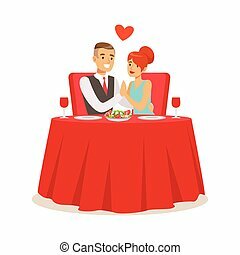 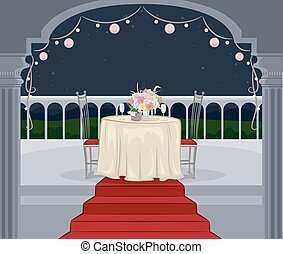 Cafe tables in restaurant setting vector dining furniture table and chair for romantic lunch dinner date in cafeteria illustration isolated on white background.